Who wouldn’t want a personal caddie? But what about a robot that does the same thing, and doesn’t ask for a salary? And what about Gita, who can be much more than your personal caddie? It’s a fact: robots are present in many of our everyday activities. Robots have started to replace people in large factories, forcing them to look for other jobs. Robots can be seen in airports and even in some stores, as well as in many offices. Many people even have robots in their homes, where they can vacuum the house floors while their masters are away. 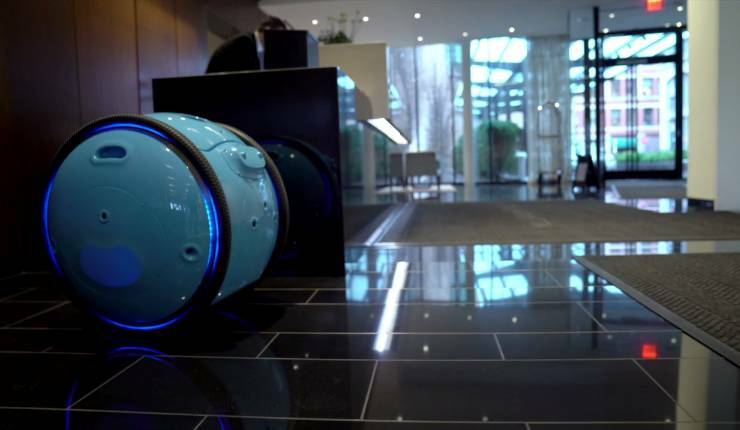 Gita is a new robot that can follow you everywhere, carrying your luggage whenever it is necessary. The robot was created by Fast Forward, a branch of the Piaggio Group, which was the maker of Vespa, a nice-looking scooter that was first sold back in 1946. Every Gita is made out of carbon. The robot is 22 inches tall and has a smooth, shiny surface. In its inside compartment, Gita can carry a weight of up to 40 pounds. Fast Forward is also working at a larger robot, the Kilo, which is destined to carry up to 200 pounds – yes, even people! Gita doesn’t make use of a GPS; it follows the person that wears a special belt, which is connected to it via Wi-Fi. The belt has a built-in camera, which allows Gita to understand where the person wearing the belt is going. The robot will not come very close to your feet while you are walking or running, but it will get closer to you if you stop moving. Gita can also perform various actions autonomously. It can map a particular area, for example, and then it can run errands from one point to the other. This way, the robot can be used to make deliveries, and can be programmed to open up and unlock only when it has arrived close to the designated recipient. Several Gita robots can cooperate, communicating with each other and performing the tasks that are assigned to them. The robot is still in its testing phase, so we don’t know how much money it will cost yet. The first model will be tested in campuses, hospitals and stores, with the goal of evaluating its performance and seeing how it reacts to real-life obstacles. As you may know, China has got a problem with smog. And it’s a very serious one! But there may be solutions to this problem, because an innovator wants to turn the smog into artificial diamonds. But – truth be told – the smog problem is only present in big cities. And since the country has a huge surface (3.7 million square miles), a lot of it is directly exposed to sunshine. In a surprising move, the Chinese government has recently announced that its solar power panels have provided twice as much energy in 2016, reaching a whooping 77 gigawatts per year. This puts China in the #1 spot when it comes to solar power producing countries. 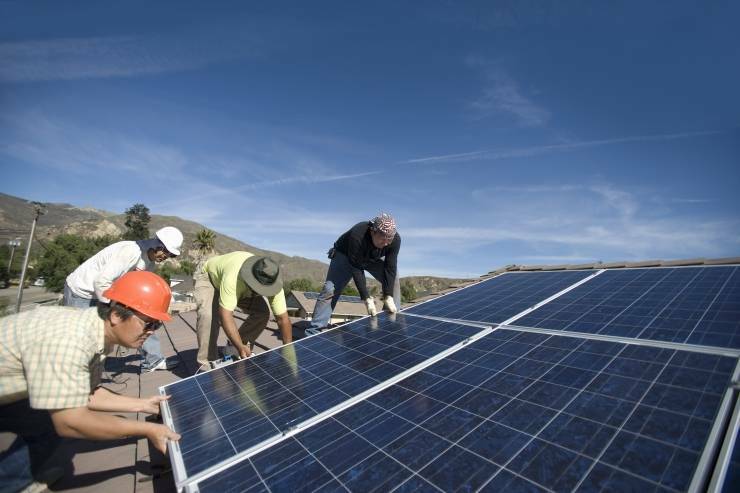 Right now, the country needs about 8,000 gigawatts per year, so solar power is only a fraction of that at the moment. Still, the government plans to install more panels in the near future, aiming to cover about 10% of its energy needs through solar power by 2030.